Benjamin Franklin said . 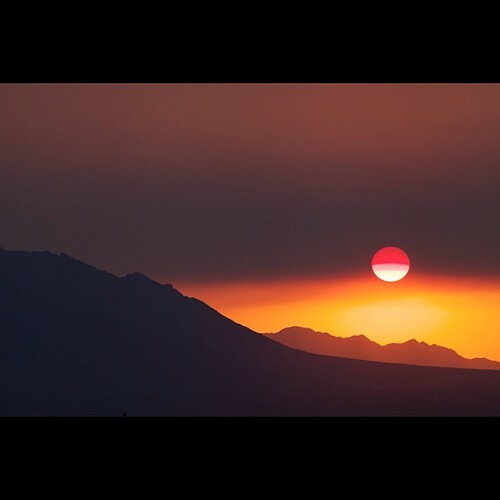 . .
Sunset, wildfire haze, by Jonathan Hanson, a photo by ConserVentures on Flickr.